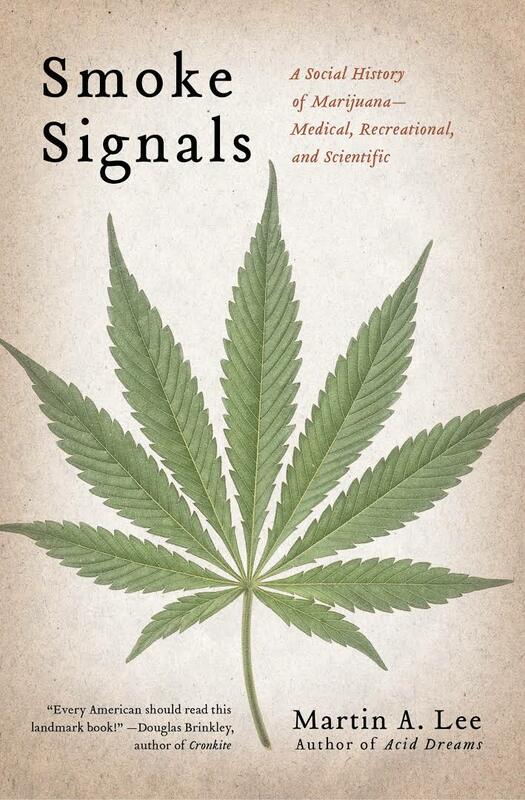 This is the great American pot story, a dramatic social exploration of a plant that sits at the nexus of political, legal, medical, and scientific discourse. From its ancient origins, to its cutting-edge therapeutic benefits, to its role in a culture war that has never ceased, marijuana has evolved beyond its own illicit subculture into a dynamic, multibillion-dollar industry. Since 1996, when California voters approved Proposition 215, dozens of state and local governments across the country have circumvented federal authority to legalize marijuana for medical purposes. Mining the plant’s rich botanical properties, medical researchers are now develop­ing promising marijuana-based treatments for cancer, heart disease, Alzheimer’s, diabetes, chronic pain, and many other conditions. Martin Lee, an award-winning investigative journalist, examines this complex landscape where legal ambiguity meets scientific breakthrough in a panoramic, character-driven saga.